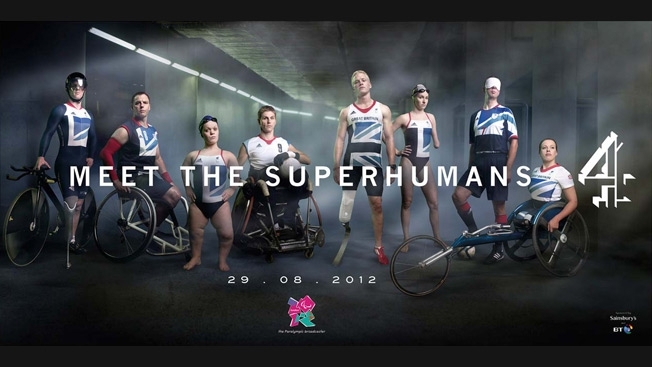 Channel 4's "meet the superhumans" spot burst into the public consciousness four years ago in an attempt to change the way people thought about disability. 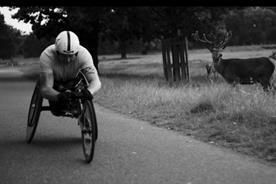 The ad campaign and subsequent Paralympics appeared to herald a step change in attitudes. And the research seems to back that up: 64 per cent of viewers said they felt more positive towards disabled people after watching Channel 4’s coverage. 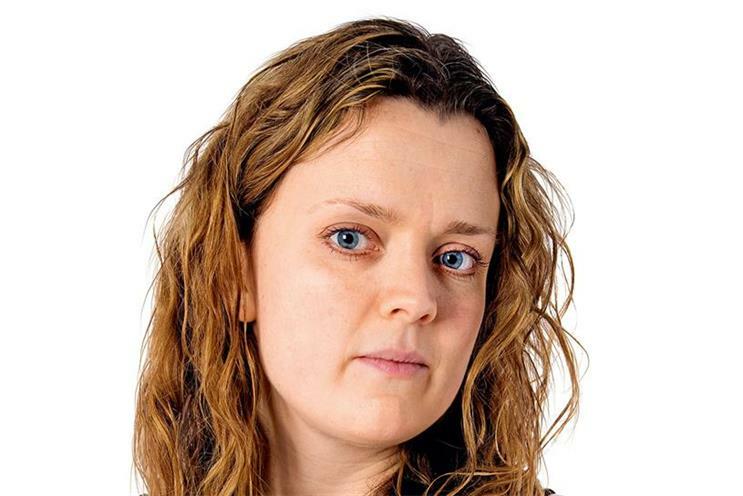 In 2014, a broader survey for the Office for National Statistics found that 68 per cent of people thought attitudes towards people with a disability had improved since the 2012 Games. However, among people who had a disability, that figure dropped to 56.1 per cent, suggesting there was more to do. Not content with making sure the talent featured in its programmes is as diverse as possible, Channel 4 is now going after the advertising on its network. 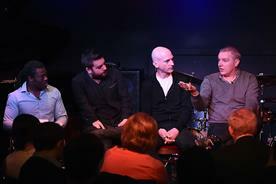 At its leadership breakfast at Ronnie Scott’s on Tuesday, the broadcaster’s chief marketing and communications officer, Dan Brooke, announced plans to give away £1 million of airtime to the brand with the best idea of how to feature disability in a new ad campaign. The judges will be looking for brilliant creative ideas as well as campaigns that will leave a legacy. And there’s a lot at stake. 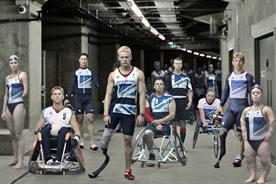 The campaign will break during the Paralympics’ opening ceremony in September and then run across the Channel 4 sales network, including the UKTV portfolio, for eight weeks. Channel 4’s insight team will do research before and after the activity, measuring awareness of and attitudes towards the advertiser. The number of brands to have featured people with disabilities in their advertising continues to be pretty small. And of those that do, most use children rather than adults – which, though laudable, shouldn’t be the end of it. The publicity that Marks & Spencer generated for featuring Seb White, a four-year-old boy with Down’s syndrome, in its 2012 Christmas ad seemed disproportionate to his fleeting appearance on-screen. In typical Channel 4 style, the ad promoting the competition asks: "Can you believe we’re in a world where we have to offer you a million quid to get you to represent disability in your advertising?" It’s a good point. The brands that have led the way in the portrayal of disabled people in their advertising have created short-term bursts of positive sentiment, particularly among those directly affected. But isn’t it about time we aimed higher? The first thing you could do is think of some innovative campaign ideas for Channel 4’s contest. But if you don’t win, how about trying to make them happen anyway? Who knows – Channel 4 might even offer you a deal.